A Polyphonic Voice Distributor App for Mac. 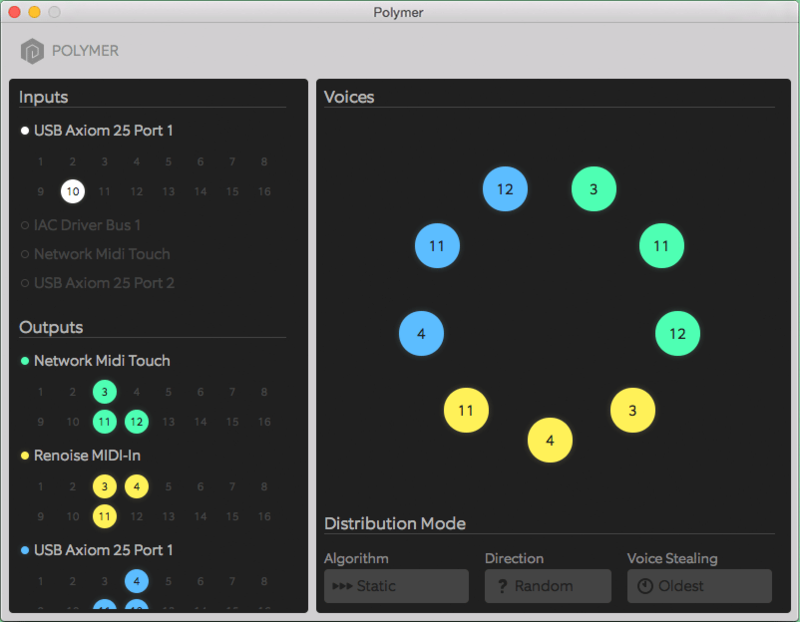 Polymer lets you play your monophonic synths together, like they're all part of some giant mutant polysynth. 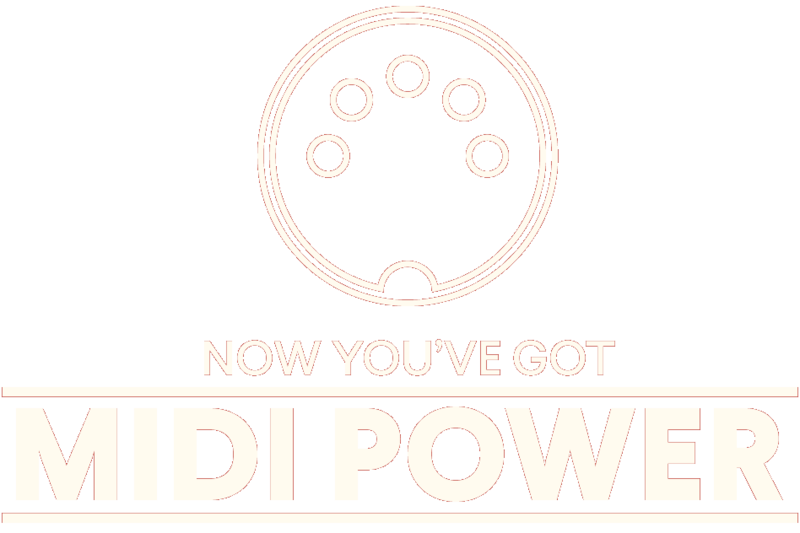 And it operates via plain old MIDI, so it's compatible with almost anything — modulars, samplers, even virtual instruments. That's just the tip of the iceberg: alternate notes between different synths in monophonic sequences, layer pads and leads to create songs without leaving the keyboard, or experiment with the outer limits of modular paraphony. Still curious? Check out the Help Documentation! Subscribe to the Paracosm® News Bulletin to be the first to know about our new products, features, and tutorials. Made in Portland, Oregon, by the creators of the Lumen video synthesizer.